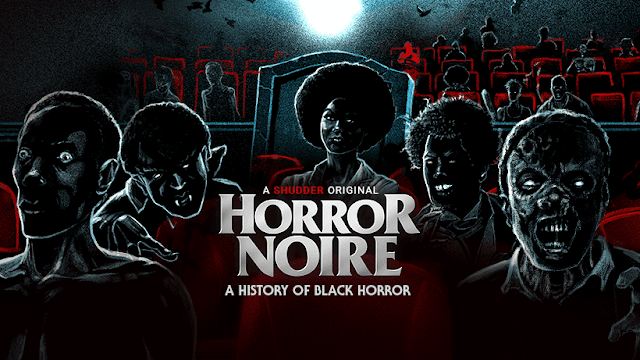 Graveyard Shift Sisters is kicking off Black History Month in a major way this year! A Shudder original documentary, Horror Noire: A History of Black Horror has some fabulous international screening events. I had the privilege of being a co-writer and producer, so I'll be doing much more peeking out from this virtual curtain than usual. Pray for your introverted girl. As a teen of the 90's, my hype theme for these appearances could only be my fave rhymes from A Tribe Called Quest. Not in any of the cities listed below? Don't fret! Horror Noire is premiering on Shudder, Thursday, February 7th!